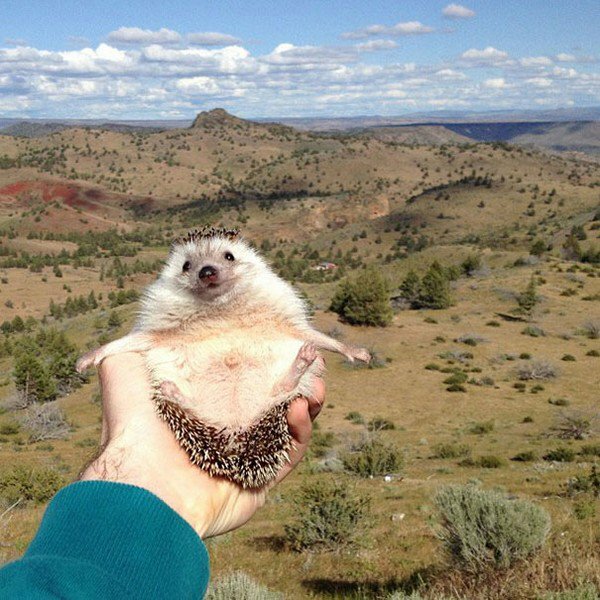 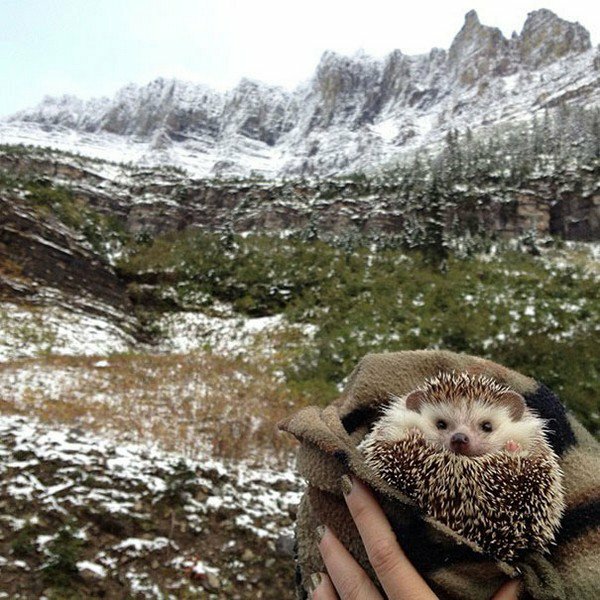 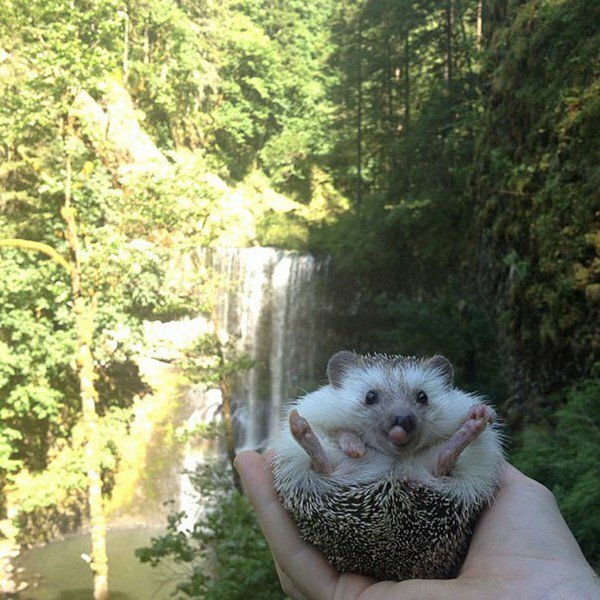 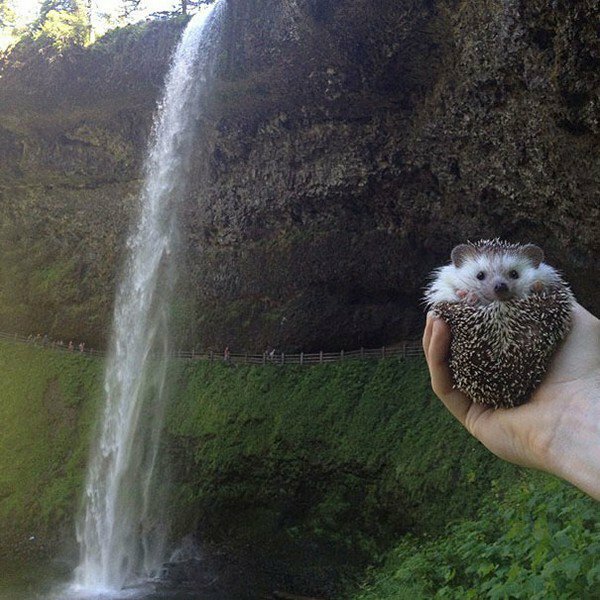 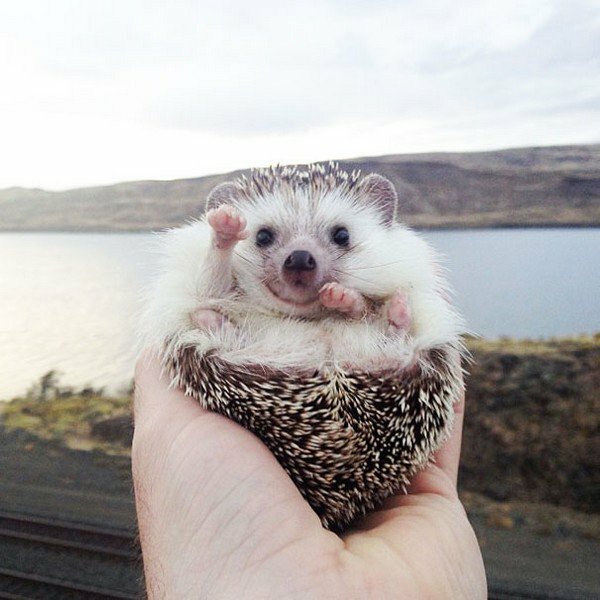 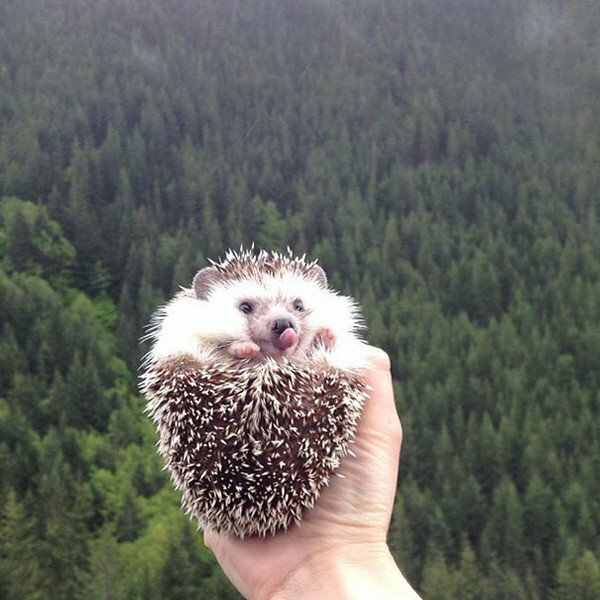 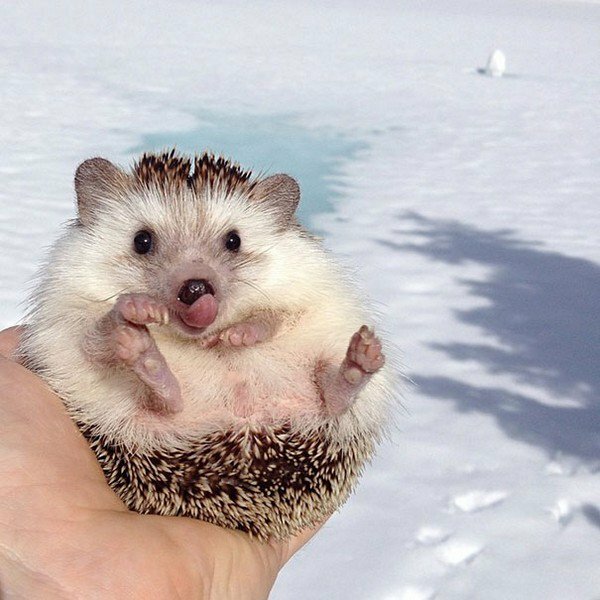 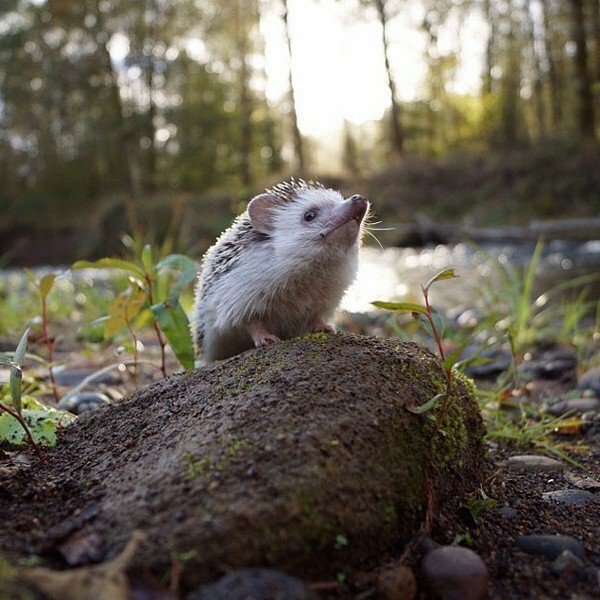 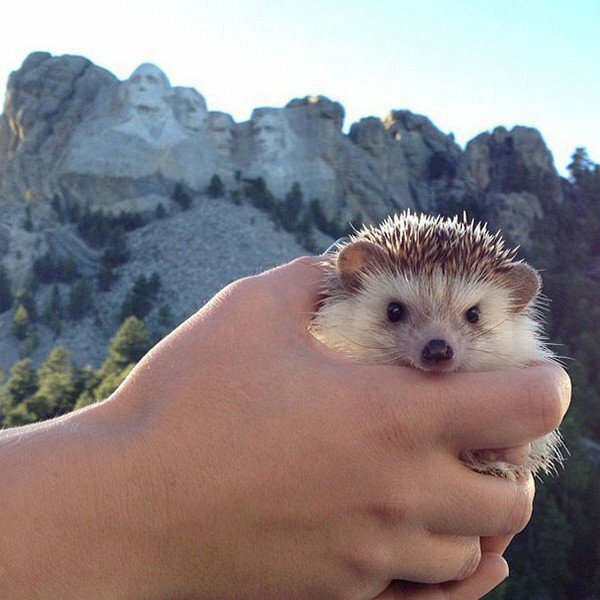 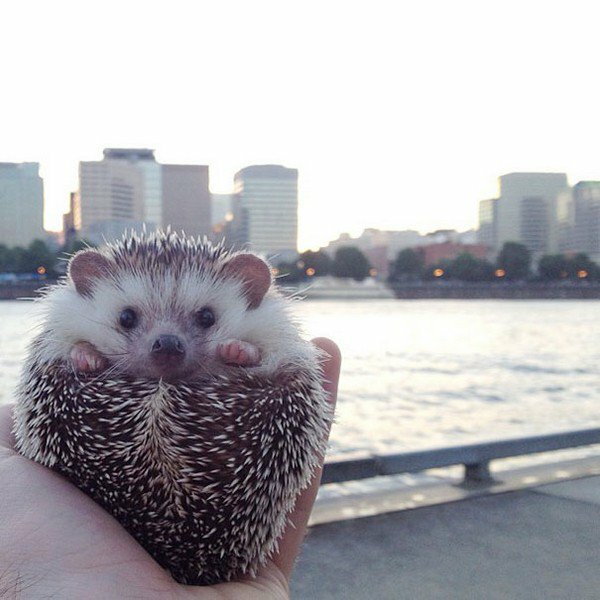 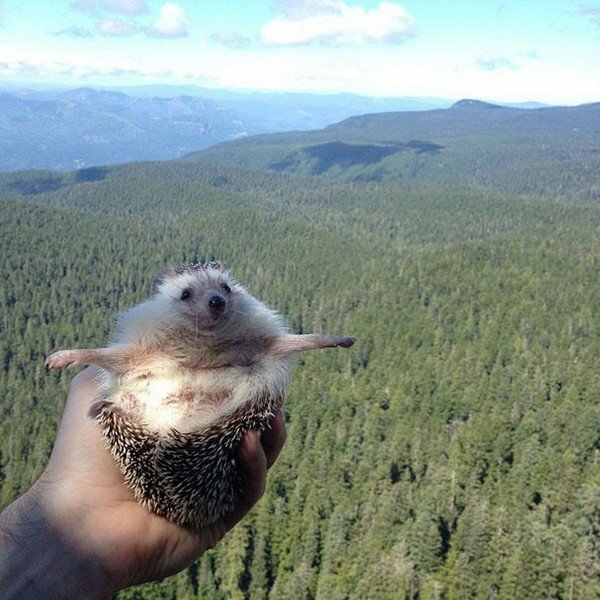 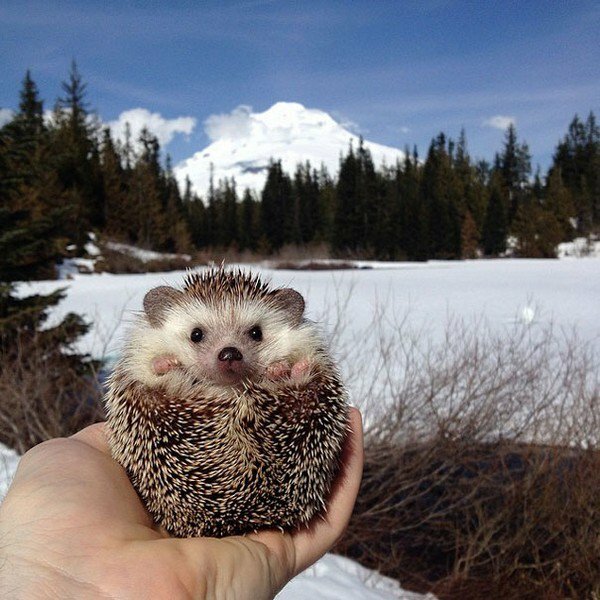 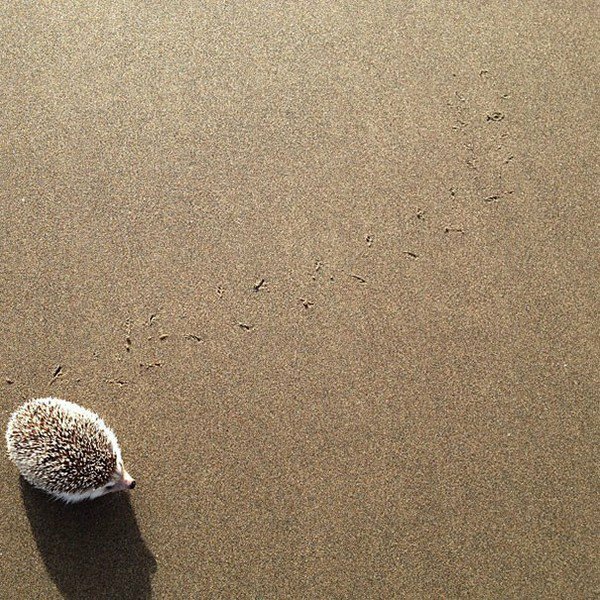 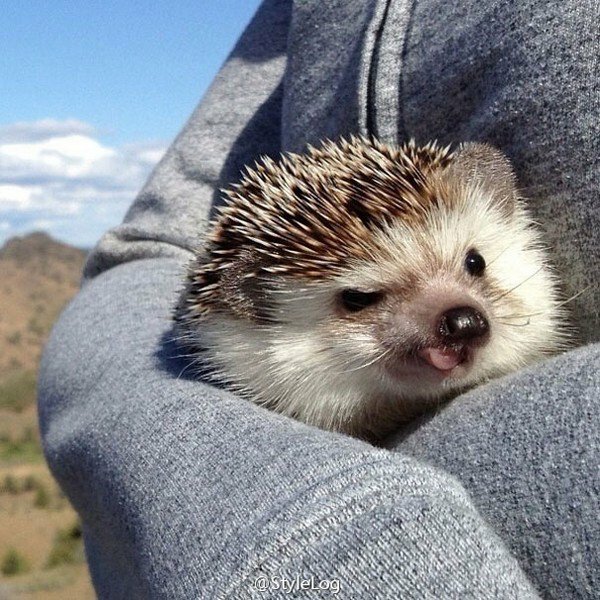 Biddy the hedgehog might just be the cutest little creature to hit the internet ever! 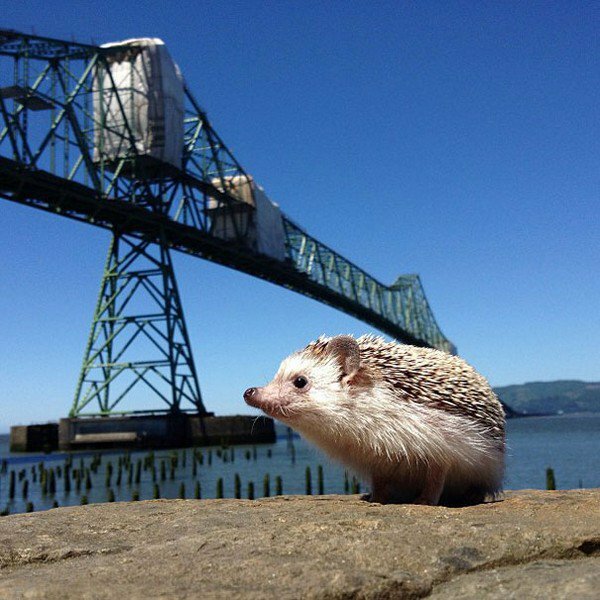 Together with his owners Toni DeWeese and Tom Unterseher, Biddy travels the Pacific Northwest with Oregon as his base. 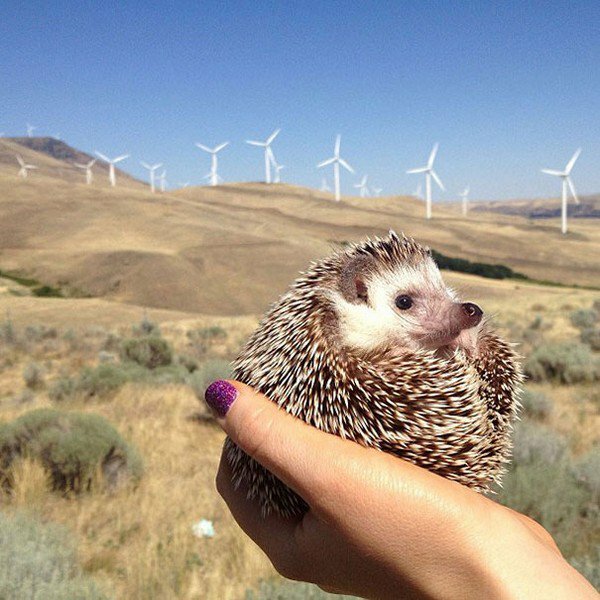 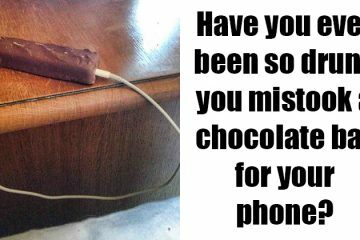 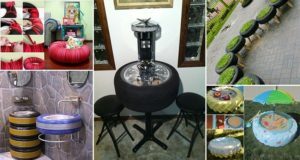 If you want to see more of the country but don't have the time or money, check out Biddy's adventures on Instagram. 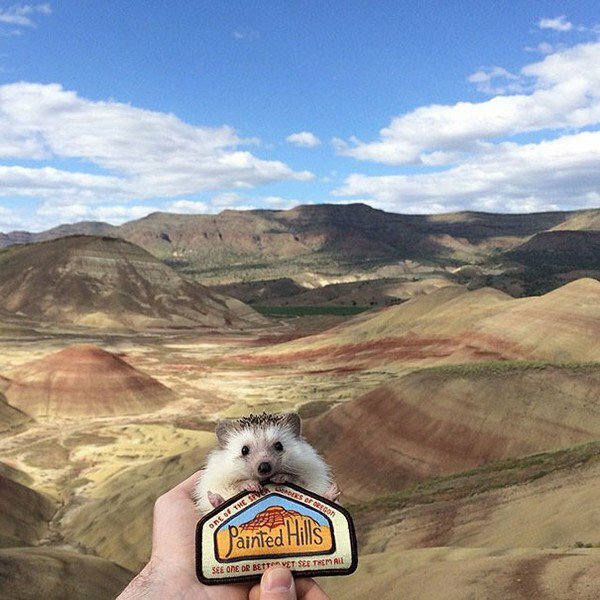 He sure loves getting around if his facial expressions and body language are anything to go by. 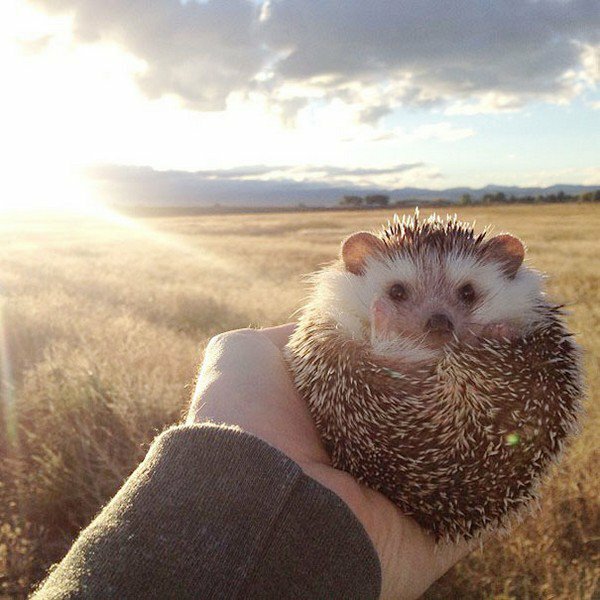 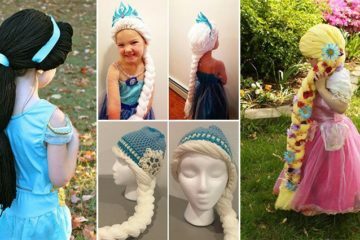 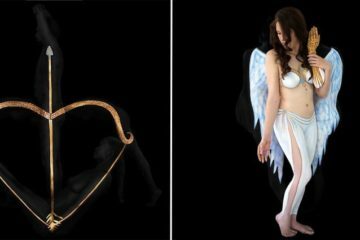 Check out the photos below, Biddy is so adorable!